Having your car smashed by a wheeler truck is a sure heartbreak. More so, when your vehicle gets stolen and it is not insured. But between the two scenarios, you’d rather be stuck in the first situation; at least, it’s not your fault and you won’t end up blaming yourself for not doing enough to prevent your car from being stolen. But that’s not always the case. Most times, your effort won’t change anything; some cars are just cheap, old, and lack modern anti-theft mechanism, which make them an easy target for thieves—just like these cars. The National Insurance Crime Bureau (NICB) has released its 2017 Hot Wheels report, which enumerates the most stolen cars in the United States. The report also includes the model year and the total number of vehicles stolen every year. Interestingly, most of these cars have always secured a spot on the list for many years now. 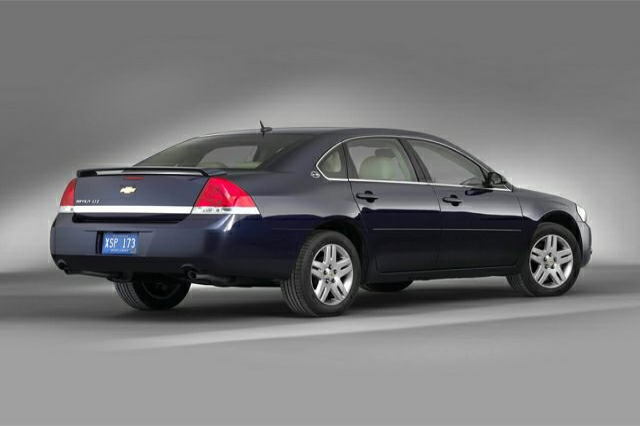 Carjackers love an easy steal, which is why Chevy Impala made the list. With the use of a screwdriver, you can easily pop the car’s lock. In 2017, 9,487 Impalas were stolen. 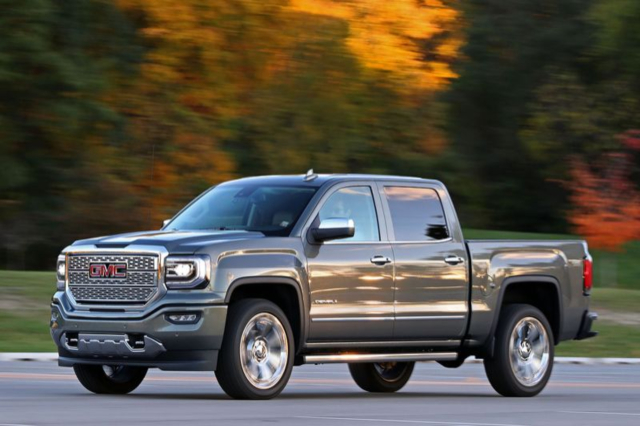 Newer models of cars are expected to have better security features, but it seems like GMC pickups don’t have that. One of the 2017 model’s downside is the lack of standard active safety equipment, which is supposedly useful to counter vehicle theft. This is what placed the pickup vehicle among the most stolen cars in the United States. Cummins engines can be sold for $4,000 to car tinkering enthusiasts, but they’re very rare to find nowadays. Lucky for thieves, they know where to find one: inside a 2001 Dodge Ram pickup’s engine bay. 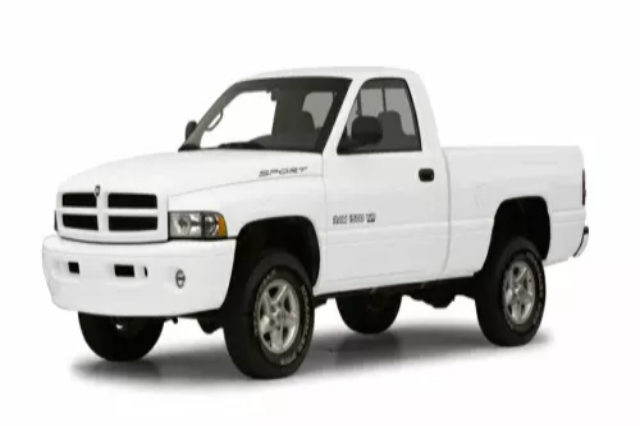 As a result, these trucks became a common prey for thieves, making them one of the most stolen cars in the United States. Thieves love to steal in-demand cars because their parts would make an easy sell to anyone who’s looking for replacement parts. 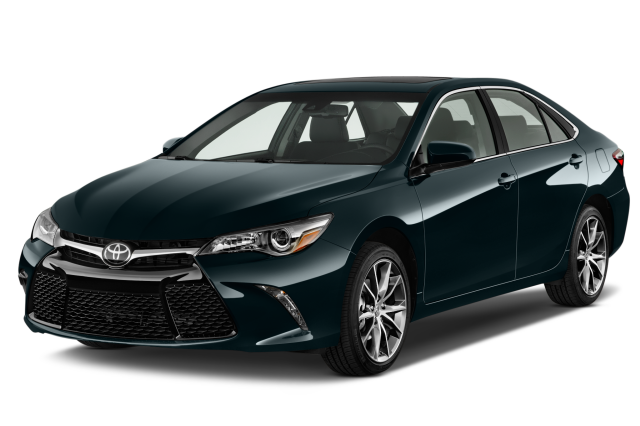 That being the case, Toyota Corollas have been a consistent target, and as records show, the newer models get stolen the most. 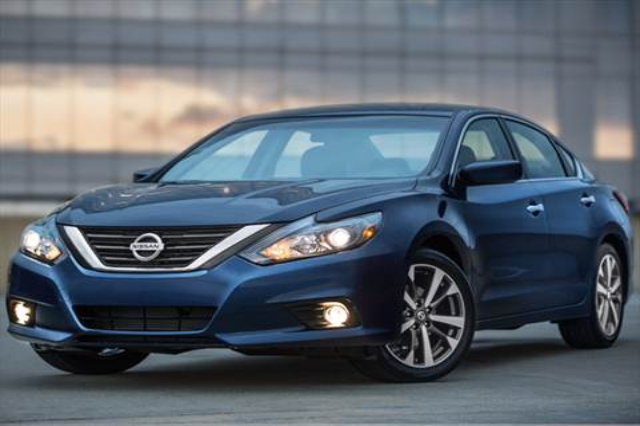 The Nissan Altima maintains its rank from the previous Hot Wheels report of NICB. 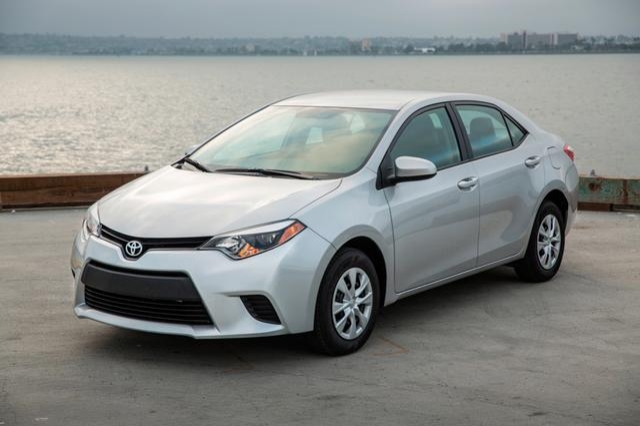 That’s because their 2016 model still proves to be one of the most in-demand cars in the US. Plus, its parts, particularly the Xenon headlights, cost a fortune in the black market. The brand-new Camrys already come with anti-theft technology. However, their kind is still not immune to theft, especially when their parts have a high resale value. In fact, parts sold individually can cost more than the vehicle itself. 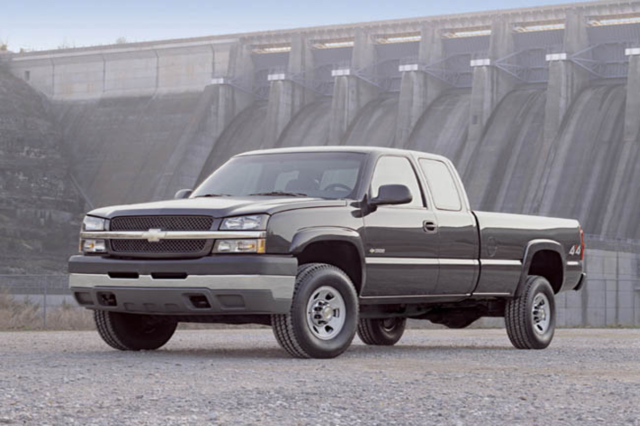 The 2004 Chevrolet pickup has a weaker security system compared to its brand-new counterparts. This car model may already seem good-for-nothing, but its tailgate is still worth a fortune. No wonder the NICB tallied a total of 30,058 Chevrolet trucks stolen in 2017. Compared to regular cars, pickup trucks have more versatile functions—towing vehicles, transport of heavy equipment, and storage for high-end toolboxes—and they are generally safer too. Plus, their parts are extremely expensive. 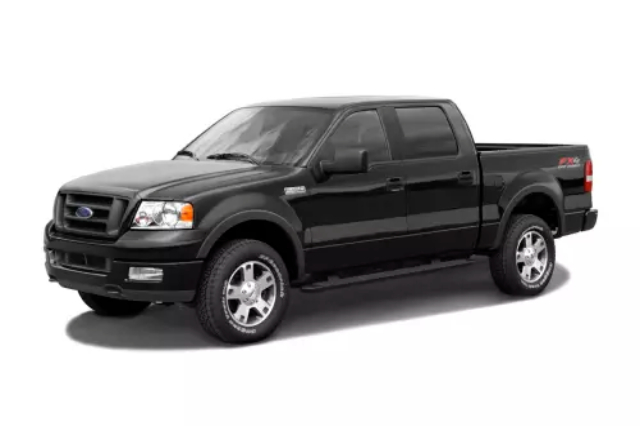 A Ford pickup is no different, not to mention it makes a good run-away car for criminals. 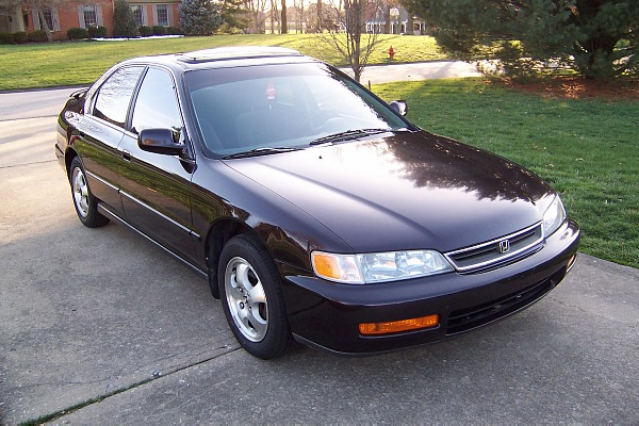 The 1997 Honda Accord is not the best car to own in the twenty-first century. Its anti-theft mechanism is flawed, as it will only take less than 120 seconds for a thief to break in. However, if you insist getting a Honda Accord, buy the newer models instead so you have a lot less to worry about. Civics are common-road cars, which make their kind one of the most stolen cars in the United States. 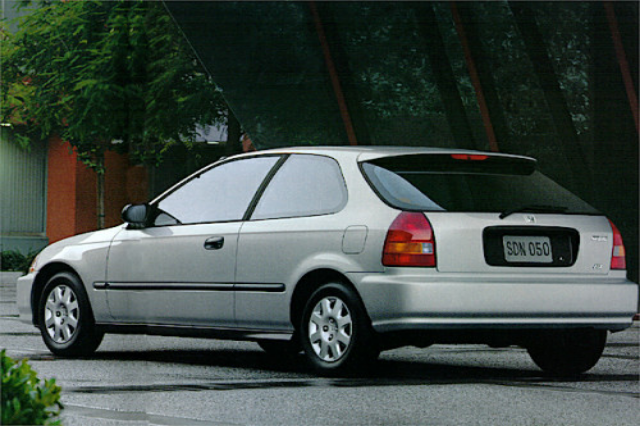 Like the Accords, Civics are easy to jack and its parts have a big resale value too. In 2017, a total of 45,062 Honda Civics were stolen. The reports that the NICB release every year only proved them one thing: built-in car security features are beneficial, but they’re not always infallible as others expect. 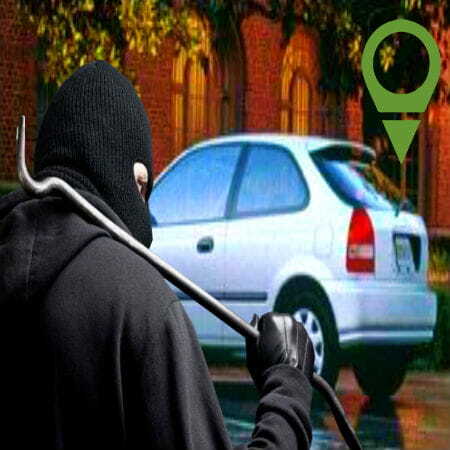 In fact, the organization recommends the use of tracking devices to prevent car thief, and in the worse case, recover stolen vehicles faster. One of the most effective GPS tracking device for cars is manufactured by Trackimo®. Each tracking device provides up-to-the-minute location updates, detects unauthorized movements, and works worldwide. This way, you ensure your car’s safety without spending too much.